You are a successful company. And you want something different. 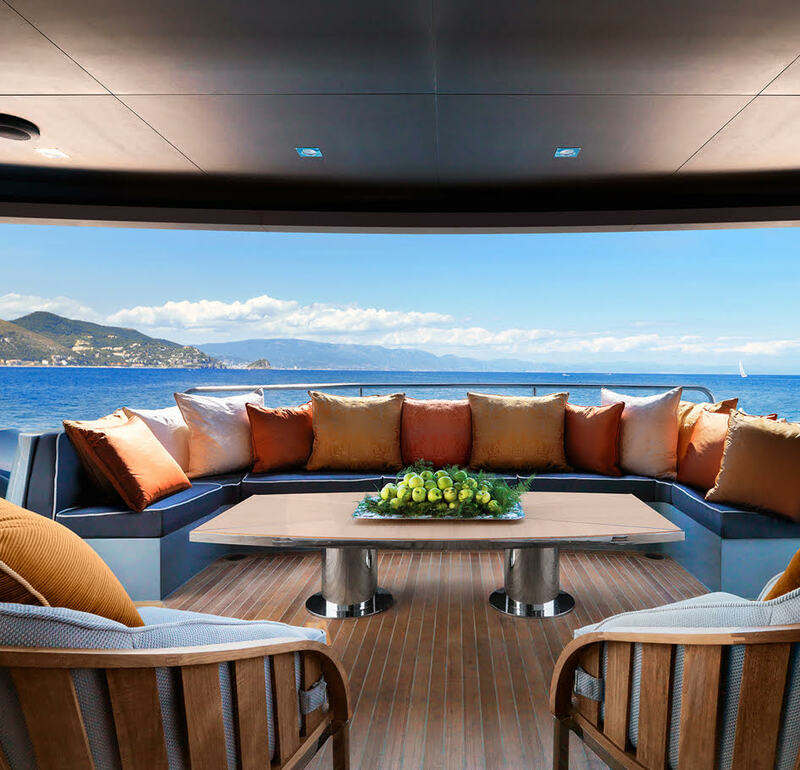 Imagine a business meeting on a yacht. Or an unforgettable teambuilding on the sea, where Team is not just a word. 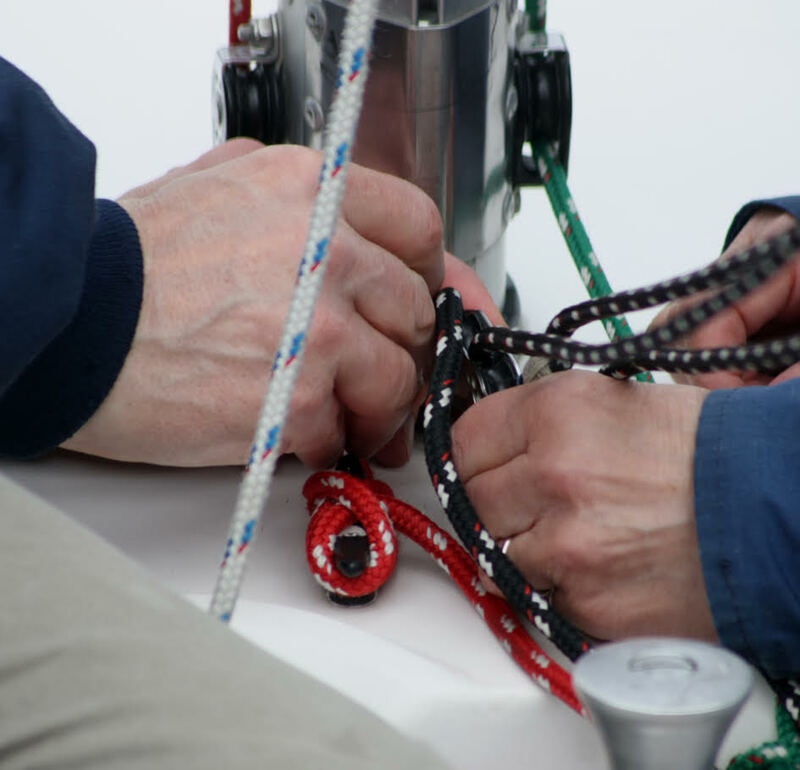 It is a “must” when all team members are involved in navigating. 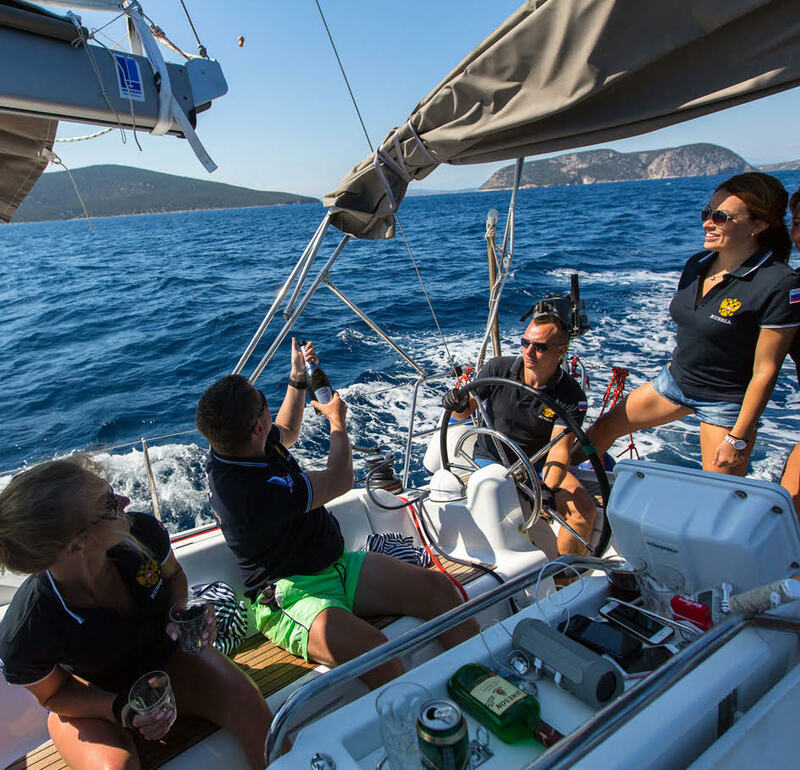 Sailing Pass organize yachting events and teambuilding for +8 people teams. We can rent you an 8-12 people yachts / catamarans + skipper or a bigger yacht with +30 people, with luxury accommodation, with chef and hotel staff included. Sky is the limit. 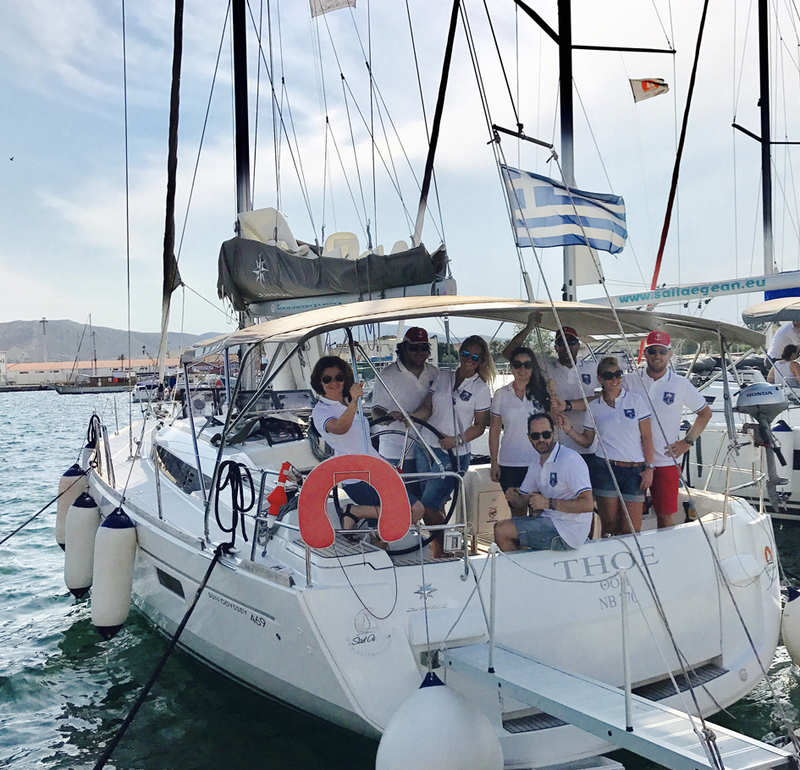 Having a relevant know-how in the yachting field and successful cooperation, our team knows the best yachting routes in the world, promising you one of the best experience ever for your team. With Sailing Pass, they learn how to navigate a big boat and at the office, they will know how to navigate a big company.